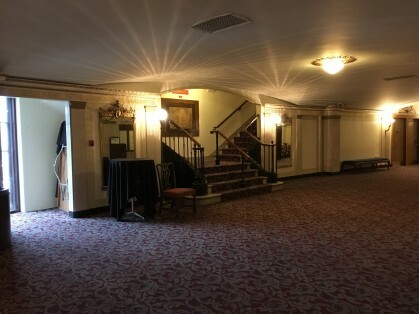 Like the Hogwarts School of Witchcraft and Wizardry, the Eastman School of Music is a historic building riddled with overlooked passageways. While we are able to show many of its most beautiful spaces on our campus tours, some of its more interesting rooms get left out. In fact, there are many spots around campus that most students don’t even know about! 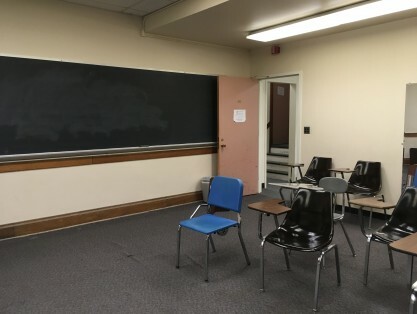 Here is a look at some of the less well-known yet incredibly useful spaces at Eastman, including one that very few Eastman students have ever been to. Located on a passage just off of the main hallway in the basement of the main building, Technology and Media Production is one of the hidden gems of Eastman. 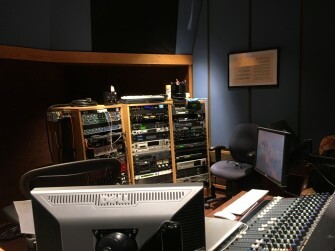 Audio/multimedia engineers based in these offices record and live-stream concerts and recitals at Eastman year-round, and staff members also loan out audio and video recorders for students and faculty members to use. Right at the bottom of the grand staircase lies the Eastman Audio Research Studio (EARS). EARS is focused on facilitating Eastman students’ creation and innovation in the world of new music and sound art. EARS hosts a concert series regularly showcases guest lectures and concerts. They also assist students and ensembles that perform pieces with special electronics like I did for my recital in the fall semester. 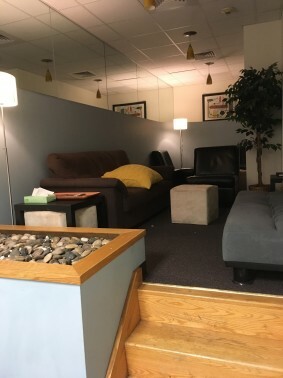 Hidden on the third floor, this cozy corner is a refuge for graduates students looking to escape from the Eastman hustle. Graduate students can be found taking a lunch break, eating donuts with the Grad Student Association, or even sneaking a nap in between classes. So you woke up five minutes before your theory class and didn’t have time for your usual Java’s coffee. Now that class is over, you want to get your morning buzz as soon as possible before interacting with anyone. The “Java’s Express” is here to help! While officially used to adjust the microphones in Kilbourn Hall, this staircase offers a straight shot from the 4th floor of the main building to the side of Java’s Cafe. While you’re there, you can even buy and mail out a postcard for $1.50 total! Sometimes things are just as they appear. And other times, they’re bigger on the inside. The walls of Kodak Hall belong to the latter category. 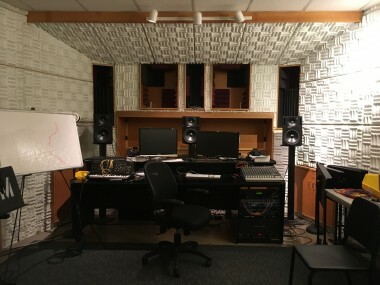 While this warren of classrooms, studios, offices, and rehearsal spaces might confuse you as you venture to your first aural skills section, after taking some time to familiarize yourself with the eclectic layout of its zig-zagging hallways, you too can impress your friends with your knowledge of its secrets! 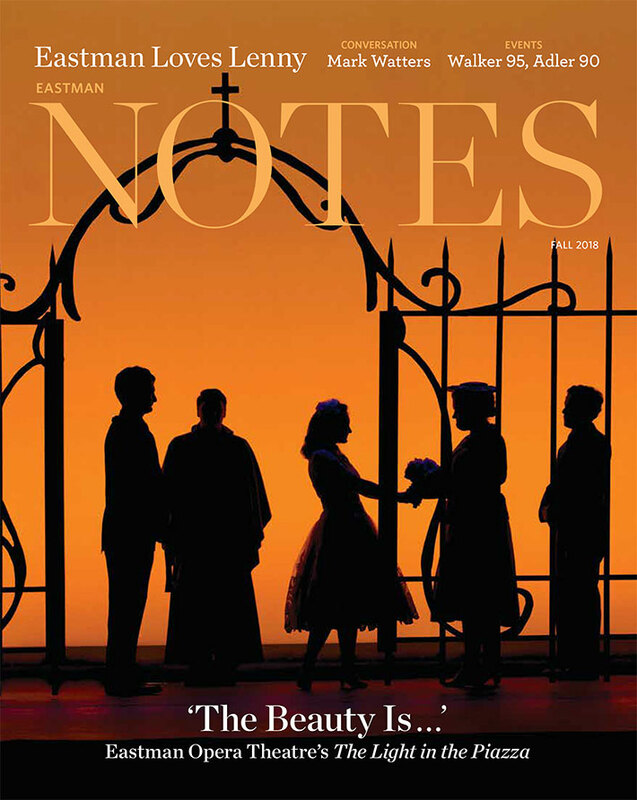 And finally, our special feature! In the course of researching this blog post, I had the good pleasure to get a chance to see the archives in the Old Sibley Library (connected to floor M in the Annex). Professor Harrow’s Master of Music flute recital! 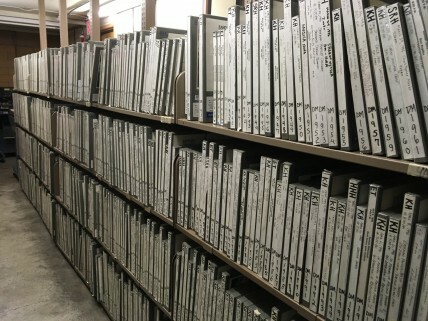 Along with these musical treasure troves, the archives also contain recording equipment from the ’80s and ’90s as well as massive scheduling books from years past. 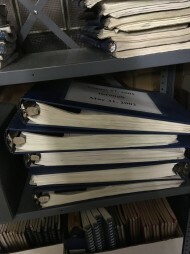 Up until the early 2000’s, concerts (including degree recitals) were scheduled by hand in those binders! Going to school in a building as venerable and maze-like as Eastman’s is an adventure! There are so many more places that I could add to this list, but I have to leave some for you to discover on your own. Just remember to take along a wand and an enchanted sword in case you stumble upon the real Chamber of Secrets!